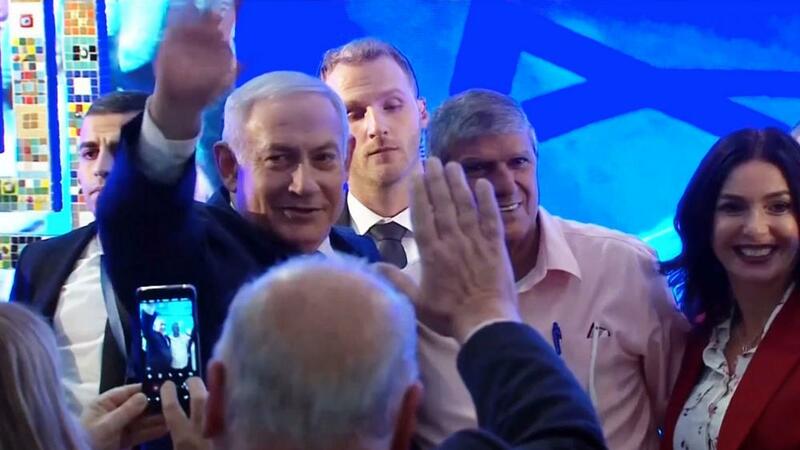 JERUSALEM, Israel – Political opponents of Prime Minister Benjamin Netanyahu are calling for him to resign after Israel Police recommended his indictment on charges of bribery and breach of trust. Netanyahu denies the allegations, and some believe the entire investigation adds up to a political coup by legal means. 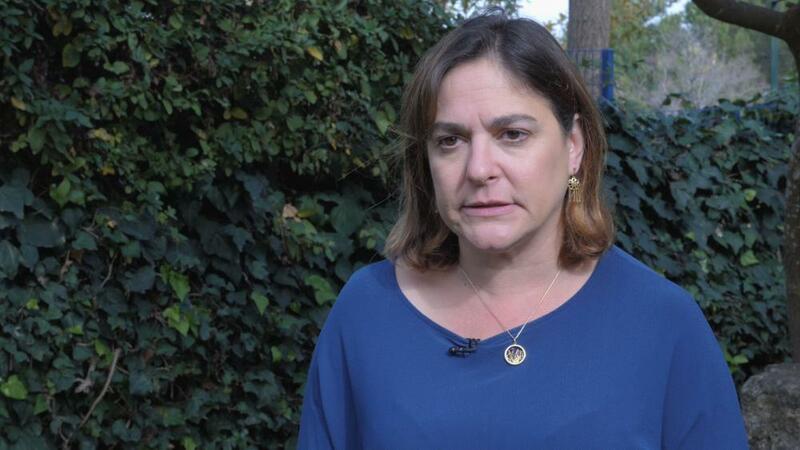 MK Tamar Zandberg, the leader of Israel’s far-left Meretz Party, demanded Netanyahu step down. “A prime minister who is accused of the most serious offense for a public servant in the Israeli rulebook cannot keep serving for even on more day. He must resign today. Israel must go to elections,” Zandberg said. 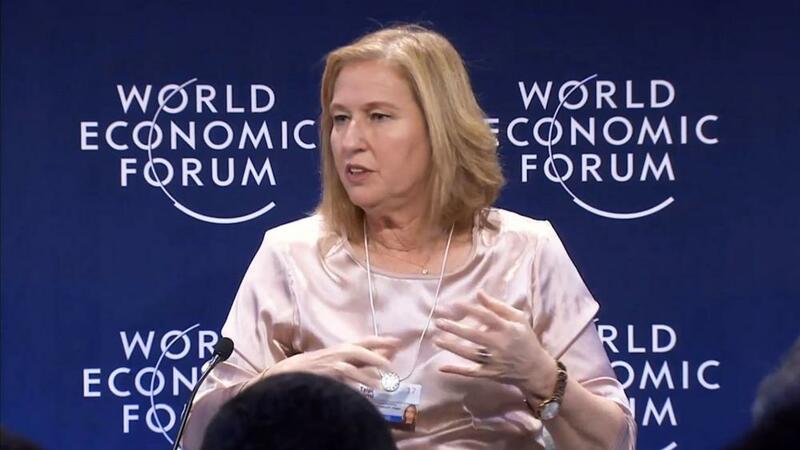 Former Foreign Minister Tzipi Livni added to the chorus, saying Netanyahu reacted like a mob boss. Others see an entrenched bureaucracy at work. “We see that we have some serious problems with what we call our ‘deep state’ in Israel, where you have unaccountable clerks and public servants who stay on forever, and they have a very clear political agenda, which is not the agenda of the elected government or of the people who elected them,” Glick told CBN News. Since the late 1990s when Netanyahu first served as prime minister, he and his wife, Sara, have faced 22 separate investigations. 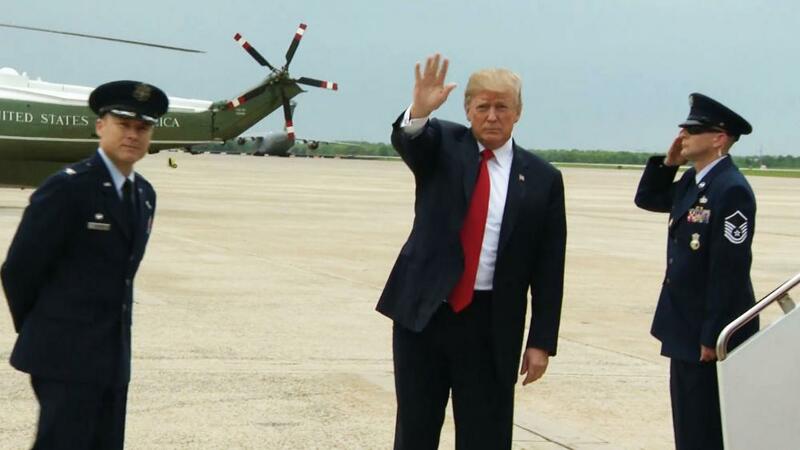 “So he is highly competent, and the left on the other hand has completely discredited itself from so many different perspectives that it really has no chance of winning an election in the foreseeable future,” Glick explained. “So, they’ve been thinking – and we see this very clearly really since his first tenure in office back in the 1990s – that they can’t deal with the competence that he is bringing to bear in the prime minister’s office that’s making people like him – or vote for him even if they don’t like him – and this is despite the fact that the media treatment of Netanyahu has been overwhelmingly and consistently negative for the past generation,” she said. Glick believes the police, the judiciary and the media are determined to undermine Netanyahu. She sees a mirror image between what’s happening here with Netanyahu and in the US with President Trump. “There are a lot of similarities between what’s happening now with Netanyahu and the special counsel investigation of President Trump, where you see that, you know, they can’t find an underlying crime and so they’re trying to go on ‘process’ crimes. And in Israel’s case and Netanyahu’s case, they are saying that Netanyahu was bad because he made a deal, which was legal [and] that the regulators approved. And because he had this deal, they’re trying to turn it into something that was illegal when it was manifestly legal and they’re trying to do this in order to unseat a sitting prime minister,” she said. Despite the legal cloud, Glick sees hope for Israel’s prime minister. “I don’t think this is going to work in Israel’s case because, again, the public supports Netanyahu. Not because we love him, but because he’s an excellent prime minister, and the public wants him to continue to lead. So, so long as he maintains that public support in him, I think that the ability of this legal fraternity to unseat him is limited,” she said. Nevertheless, Glick says this ‘dangerous’ trend is permeating the Western world. Israeli Attorney General Avi Mandleblit will make the final determination on any indictment of Netanyahu. His office has indicated there’s no specific deadline, and it’s possible a decision may not come until the spring.